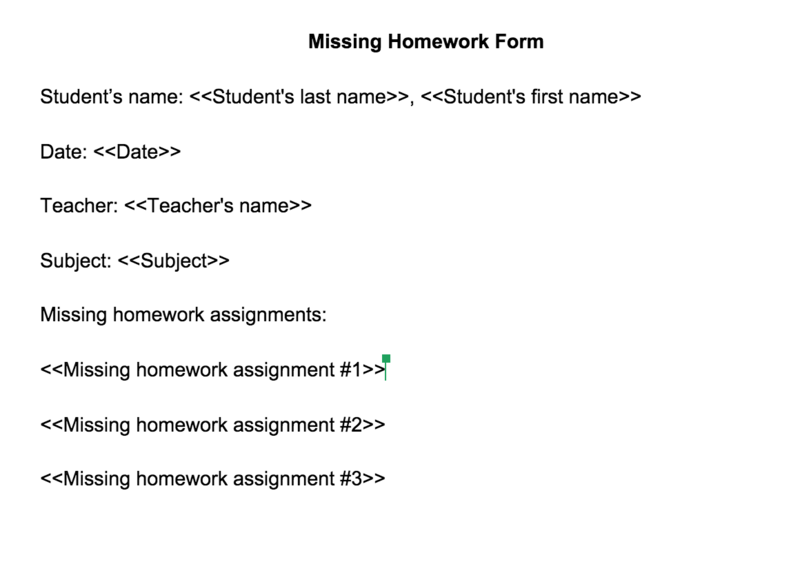 Like lots of schools, we have a tracking sheet where we, well, track some kids in academic areas, like missing homework, test grades, etc. For some time we have used a PDF document that the teachers filled out electronically. With our move to GAFE. 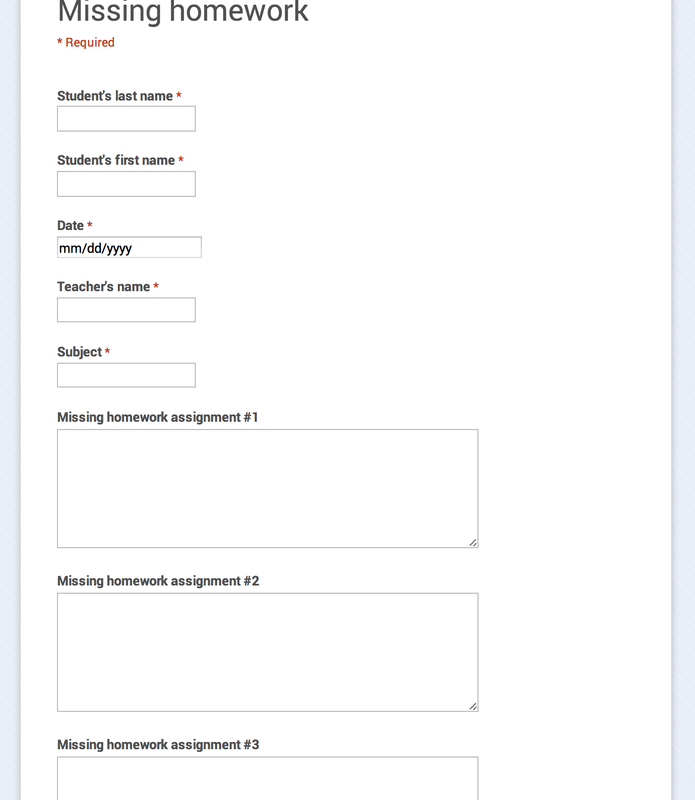 I wanted to create a Google Form that would then merge into a separate document for each child. With autoCrat I’m able to do just that. Once you know what you want to communicate, you can create the form requesting the information. To create the merge, you need to use autoCrat. 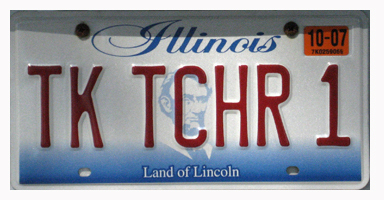 You can find it here. Once it’s installed, go to Add ons and Launch it. Choosing a New Merge Job allows you to set parameters like the template to use, the naming convention, and output (PDF or Google Doc). You also need to make sure that the merge tags match your spreadsheet headers. Click on Run merge to create your files. The only thing I don’t like is that it pulls the date including a timestamp even if I don’t want it, but I’ve remedied that by using timestamp and making sure to format it to date only. But other than that, it works great and now we have PDF files to send to the parents!